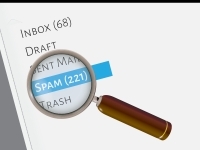 Organizations, for profit, and not-for-profit, should create a CASL compliance program to reduce the risks of sending electronic messages that could be considered SPAM. Communication is an important part of Patagonia’s success. 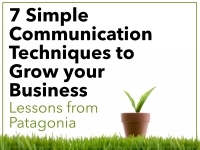 In his book “Let my People go Surfing”, Yvon Chouinard, founder of Patagonia, inspires us with some simple techniques on how to use communication to build a successful business. In the past most internal communications has been one-way with limited two-way opportunities. Now with the development of digital technology, organizations are able to leverage new tools, social networks, mobile, and visual storytelling to enhance their communications. 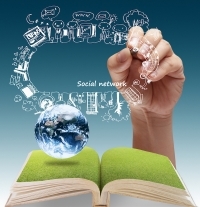 Communication is key to a successful sustainability strategy. "Know it, Be it, Tell it" is the mantra of an effective green story. Your employees want to do a good job! or at least they started out that way. Often the level of employee satisfaction is related to the effectiveness of communication within an organization. 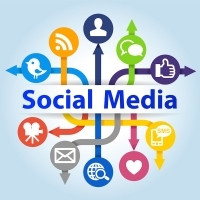 11 things to consider when creating guidelines for social media usage at your company. There are must-haves, guidelines, examples, best practices, and company examples.